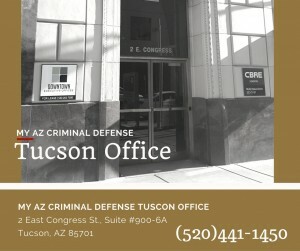 Arizona DUI penalties are some of the most extreme and severe in the United States. 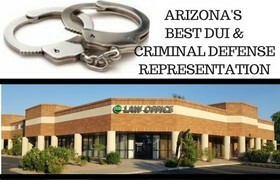 Arizona DUI law distinguishes DUIs into degrees of severity based on breath or blood alcohol concentration. If you’re operating a vehicle and have over a .15 blood alcohol concentration (BAC), you will be charged with an Extreme DUI. 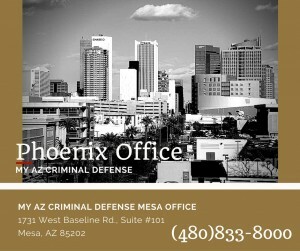 The penalties vary depending on if you are a first-time Extreme DUI offender, or if you have already had a conviction. A yet higher set of penalties face drivers who commit a Super Extreme DUI offense. If the driver of a vehicle is found to have a .20 or higher BAC, DUI charges fall into the Super Extreme category. The minimum jail sentence is 45 days, and the fines increase considerably. 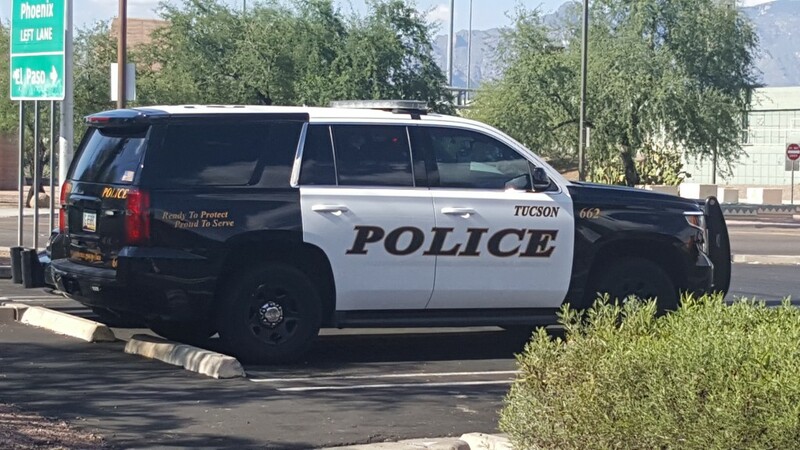 The vehicle is impounded for 30 days, and all vehicles must have an ignition interlock device for 18 months. These consequences may increase if the offender has a prior DUI conviction. 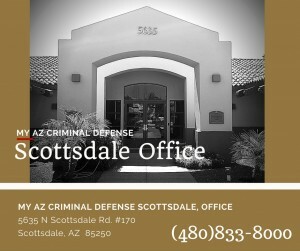 As mentioned, the penalties in Arizona for DUI, Extreme DUI, or Super Extreme DUI are harsh. A conviction has the potential to have a super-extreme impact on many areas of your life: family, financial, future, professional, and personal. 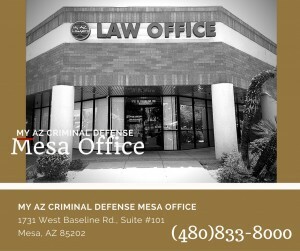 After facing an Extreme or Super Extreme DUI arrest, you should call My AZ Criminal Defense and DUI Lawyers. 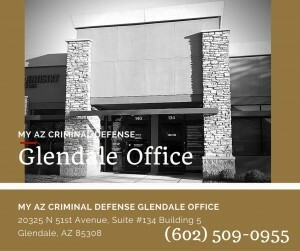 Our team will examine the details of your case, then prepare a defense to get the best possible outcome for your situation. 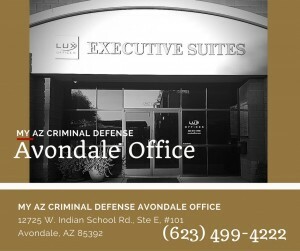 Our lawyers are aggressive, our staff understanding. We are dedicated to winning.